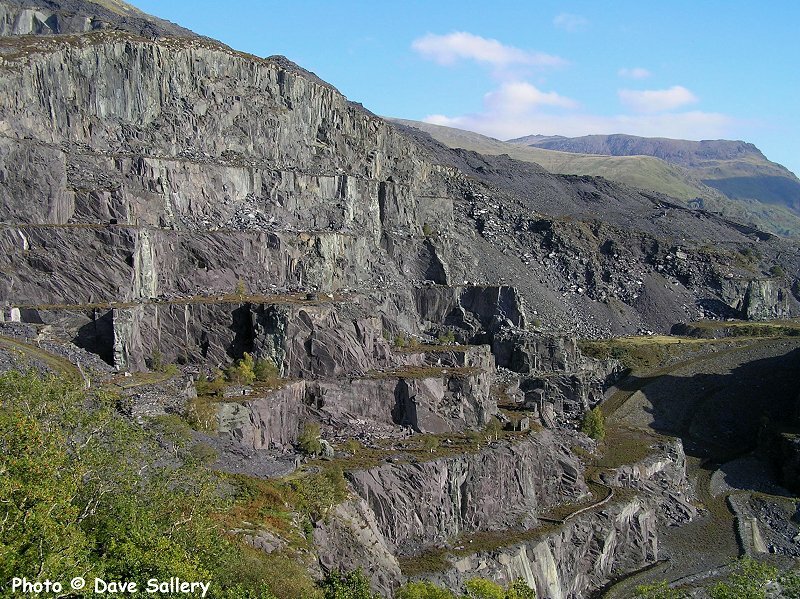 Dinorwic Quarry, the second largest producer, had a lot of similarities with Penrhyn. It was situated only a few miles away and used the same system of extraction using galleries. 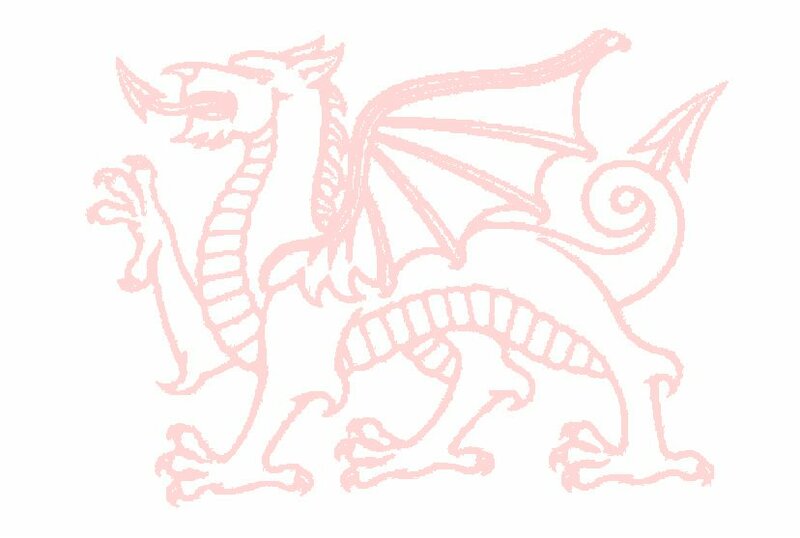 A tramway was first completed to Port Dinorwic (Y Felinheli ) in 1824 and in 1842 it was replaced by the four foot gauge Padarn Railway. The two foot gauge wagons being loaded four at a time onto transporter wagons. Above the port they were unloaded and used a two foot gauge incline to access the quays . The port is active today as a yachting centre and the lock worked slate dock is still in use. 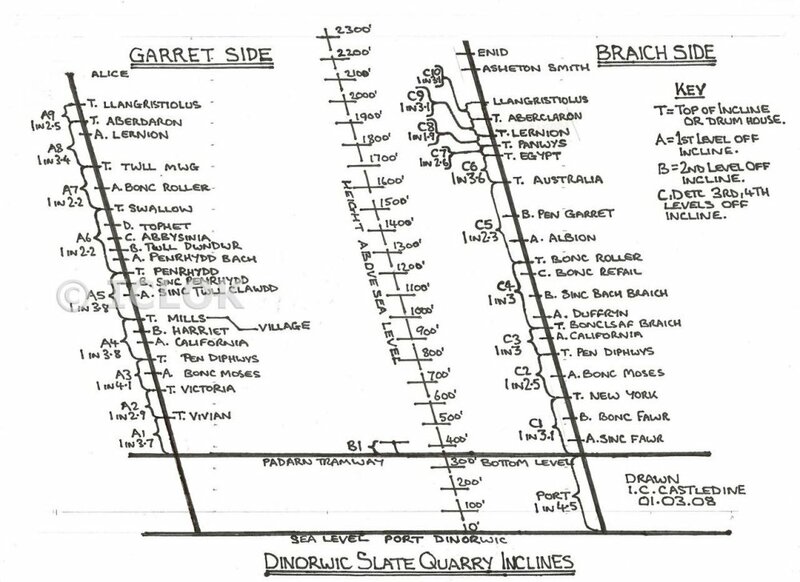 At the quarry itself there were three main incline runs, A, B and C, and the highest working level was over 1500 feet above sea level. Click here for a diagrammatic view of the incline system. 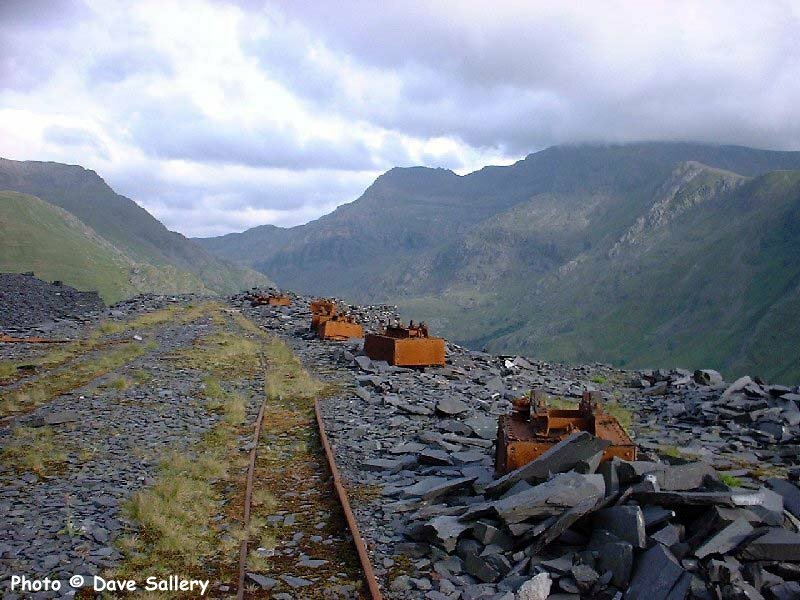 The quarry was also home to the highest locomotive shed in Britain. 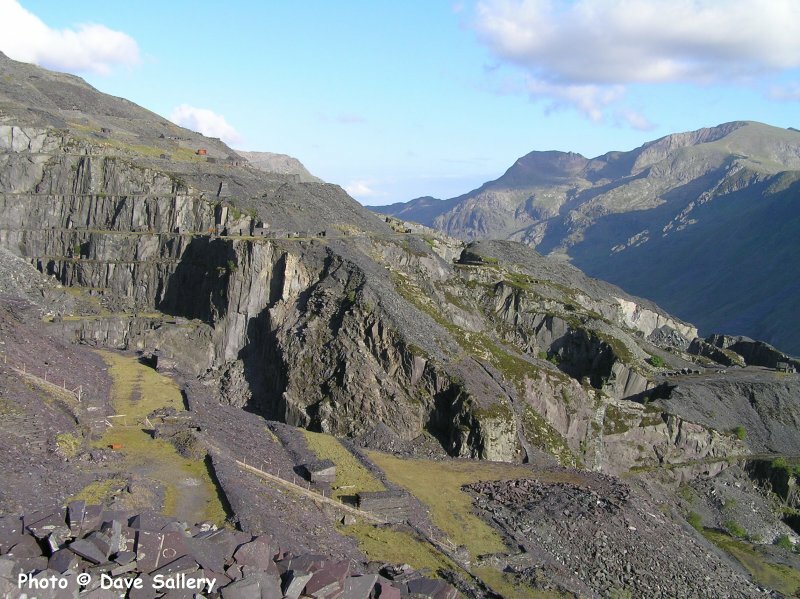 In many ways Dinorwic was always second to Penrhyn and never achieved its efficiency or productivity. There was much careless dumping of waste rock and never enough modernisation. Matters got so bad that it was decided to exploit an entirely new site at Marchlyn some miles away. Despite a lot of investment it was not a success and the writing was on the wall. 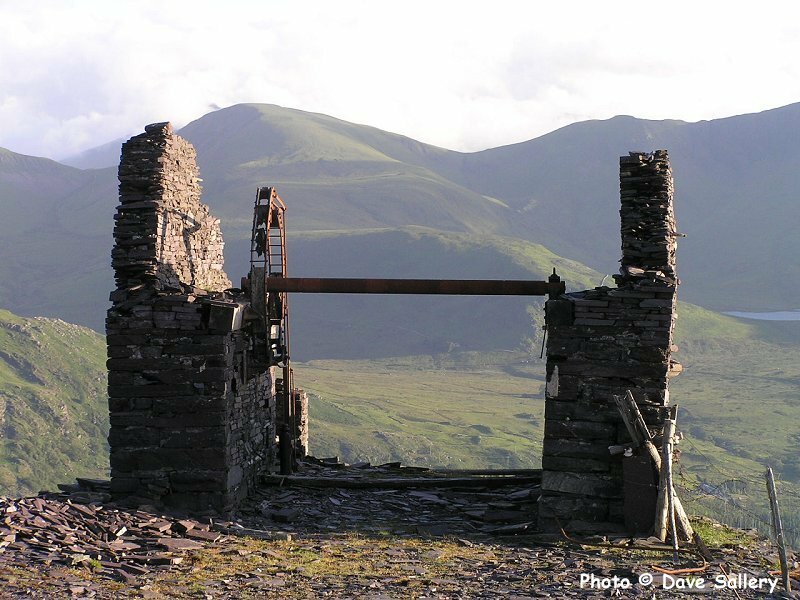 Dinorwic closed in 1969. The site has been partly redeveloped as a pumped storage electricity power station. This has caused the lower levels of the quarry to be landscaped. 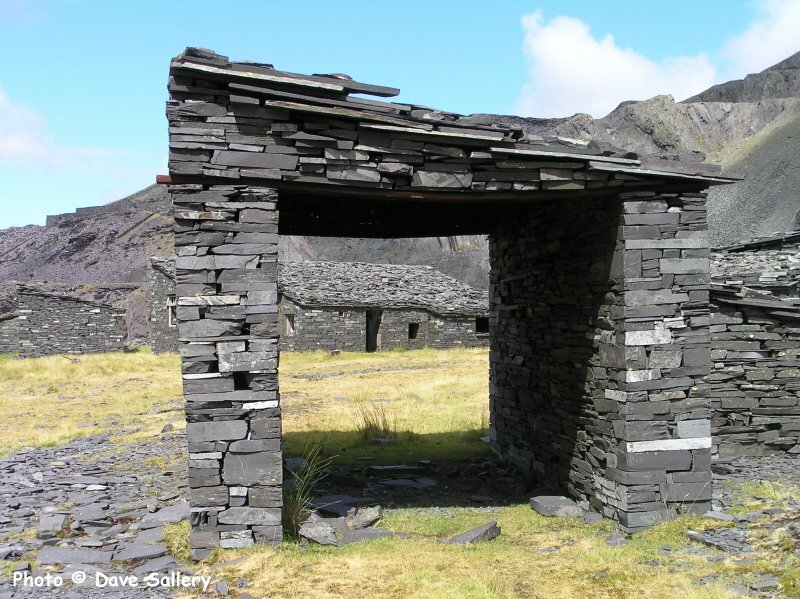 Fortunately the quarry workshops were preserved and they are now the home of the Welsh Slate Museum. The workshops include the largest water wheel on the British mainland and many of the original wooden foundry patterns. On site, amongst many other attractions are three rebuilt quarrymen's cottages from Blaenau Ffestiniog and a working table incline. 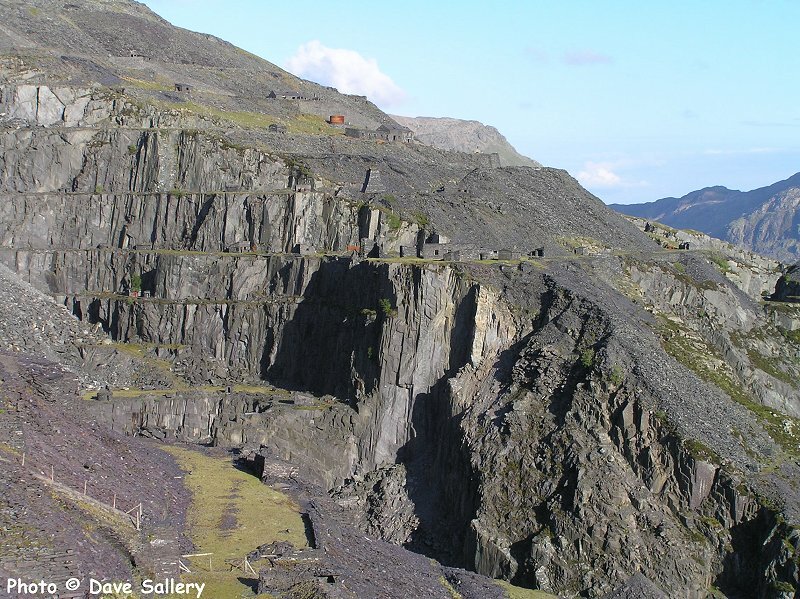 There are excellent views of Dinorwic Quarry from Llanberis giving an impression of its huge size. Adjacent to the museum is the Llanberis Lake Railway which uses some of the old quarry locomotives and is built on the trackbed of the four foot gauge line. 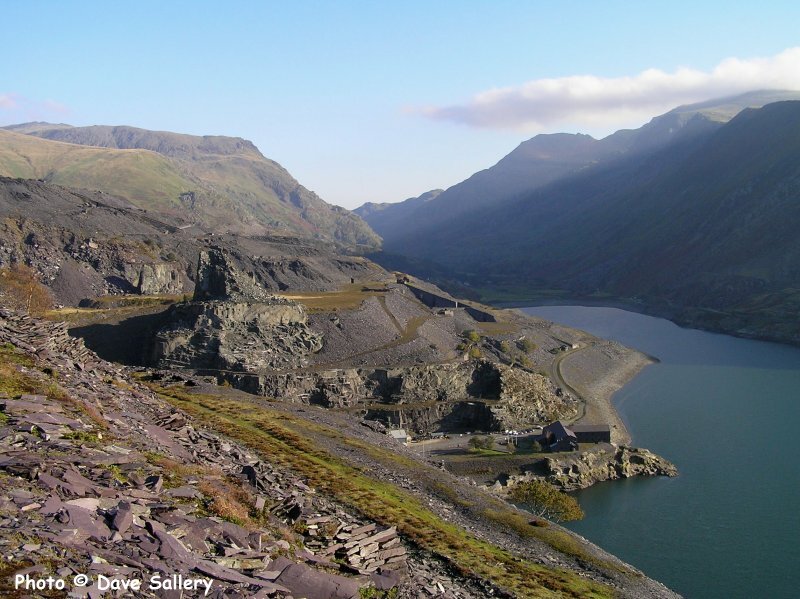 View a video of Dinorwic Quarry in operation in 1962 here. 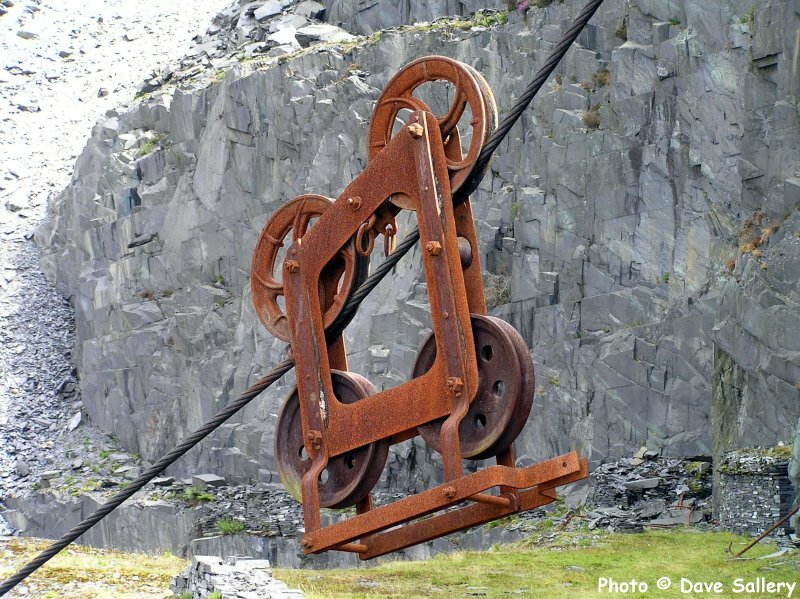 The cradle of a Blondin aerial ropeway. When blasting was about to take place the steam locomotive, which worked on this gallery, would be run into this shelter to be out of harms way. 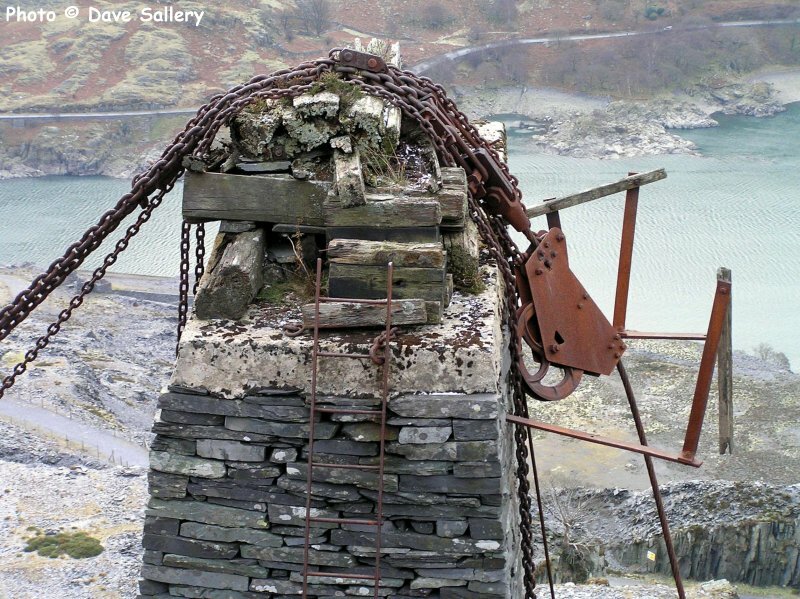 This is a tower supporting one of the overhead ropeways, or Blondins, which were used to access the pit workings. A selection of upturned tramway rubbish wagons - all minus wheels. 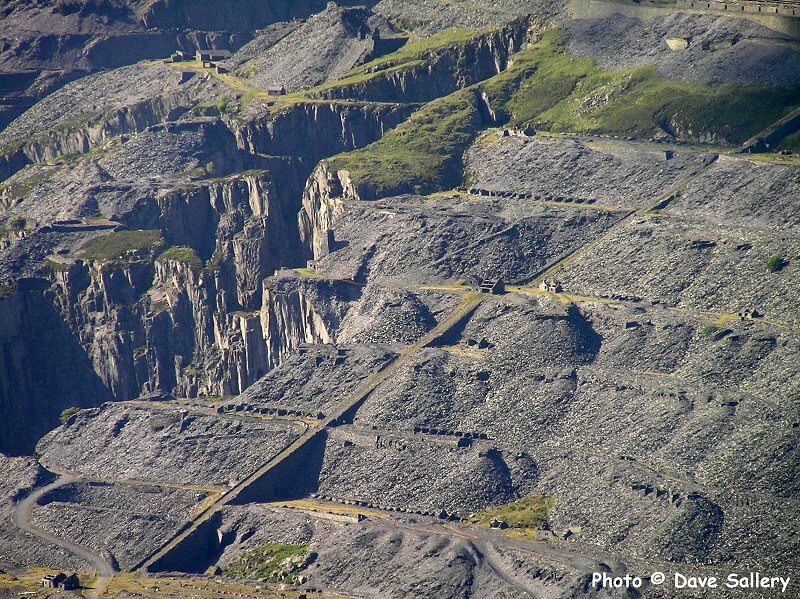 The lower parts of Dinorwic Quarry were extensively reclaimed to build the power station, seen at the bottom of the photo. This area was formerly the site of Wellington Mill. Llyn Peris was also extensively modified for its new role as bottom reservoir, the top reservoir being 2000' higher. There are guided tours of the underground power station available. In the background can be seen the Llanberis Pass and Crib Goch. 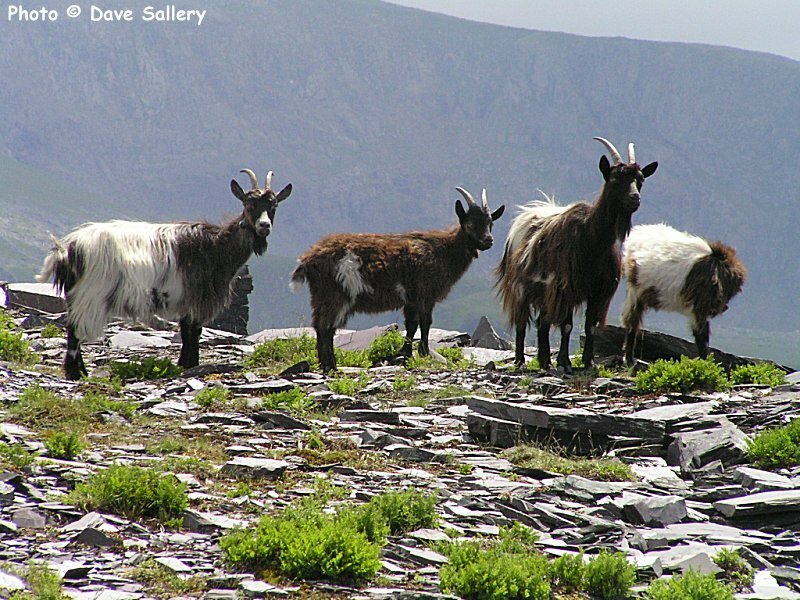 Welsh mountain goats in Dinorwic.